COMIO - the new Hong Kong based brand entered in the smartphone market in India. 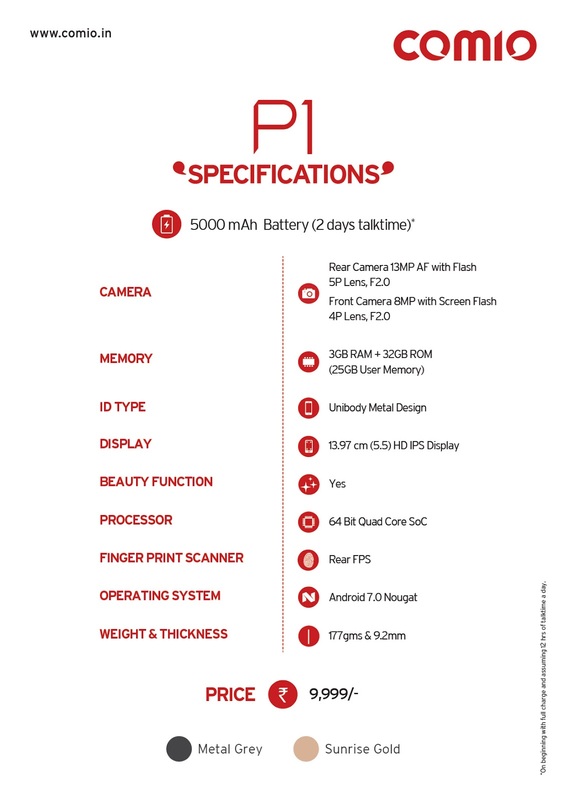 It launched three handsets Comio P1, S1 & C1. All the three smartphones run on a Quad-core 64 bit Mediatek chipset, with 32GB internal memory and are 4G VoLTE enabled. 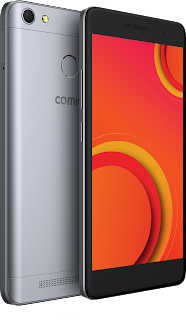 COMIO smartphones is a perfect balance of powerful performance, fast connectivity and better battery life. The COMIO P1 is a 4G Dual-SIM phone that comes with a 4G VoLTE support. It has 5.5-inch 720p HD IPS Display Screen with Metal built. It packs Quad-core 64 bit Mediatek Chipset Processor. This handset has 3GB RAM that is coupled with 32GB of internal storage out of which 25GB is free for user. It also comes with expansion option upto 256GB via its hybrid Sim slot. It runs on latest Android Operating System Nougat. For photography it packs a 13 Megapixel Primary Autofocus Camera with LED flash and on front it has 8 Megapixel Selfie Camera with Screen Flash. For Security it also comes with a Fingerprint sensor. Special feature of this handset is its long lasting battery life as it packs a 5000 mAh battery that lasts long. The Smartphone ensures 24 hours talk time and 30-day standby time. All the three smartphones run on a, with 32GB internal memory and are 4G VoLTE enabled. COMIO smartphones is a perfect balance of powerful performance, fast connectivity and better battery life. COMIO is also offering some attractive launch offers to its customers and very special after-sales service. COMIO will be offering 30 day DOA, a special buy back and upgrade offer allowing you to upgrade your old smartphone. The COMIO upgrade offer, allows you an assured 40% return on your old COMIO phone (Not more than 12 months old) which will be given if you want to upgrade you existing COMIO phone. Applicable through www.comio.in only. 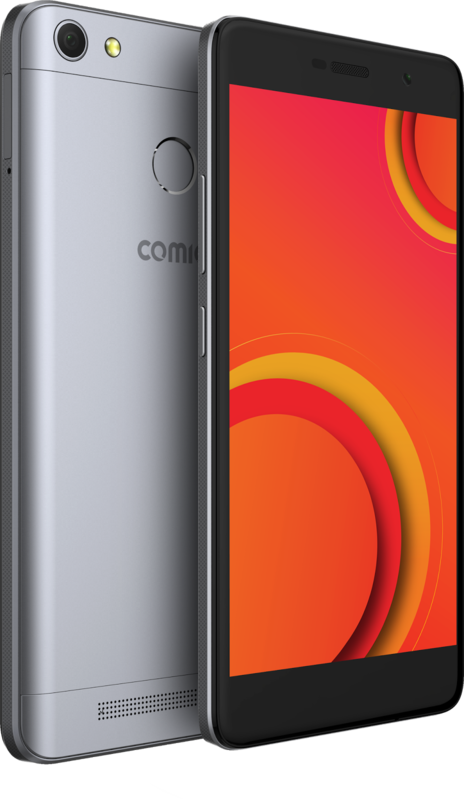 COMIO P1 is available in a Metal Grey and Sunrise Gold color variants. Its price is Rs.9,999/- that will be on sale in offline market as of now.